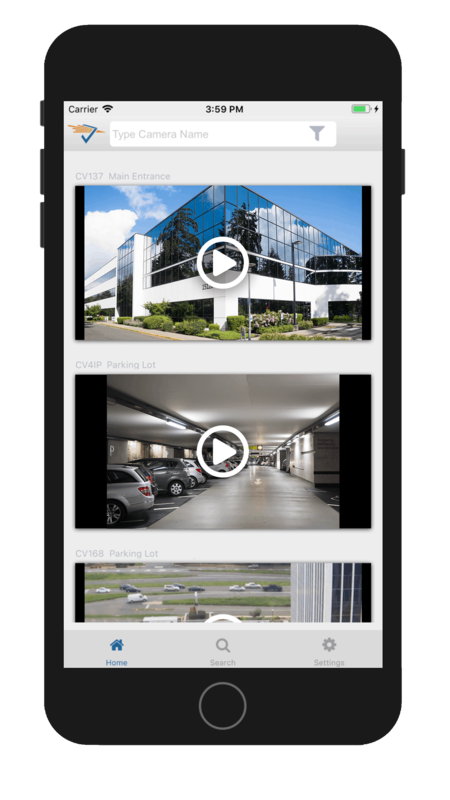 Introducing the New CheckVideo App. Watch your CheckVideo cameras from anywhere. 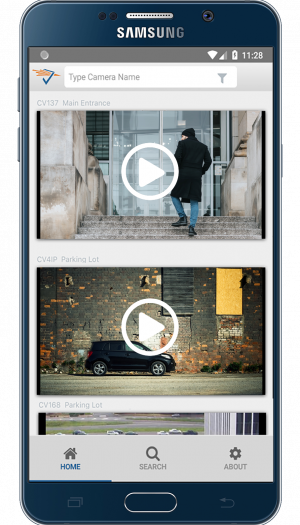 Whether you have a single camera or a hundred, CheckVideo gives you a single view across locations, recorders, and platforms. 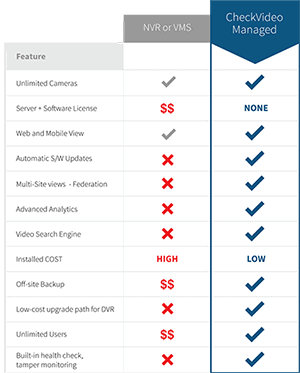 Works with your existing cameras as well, just enroll them in the CheckVideo CloudVMS. With a powerful search engine at your fingertips, instantly find activities of interest even across multiple cameras. 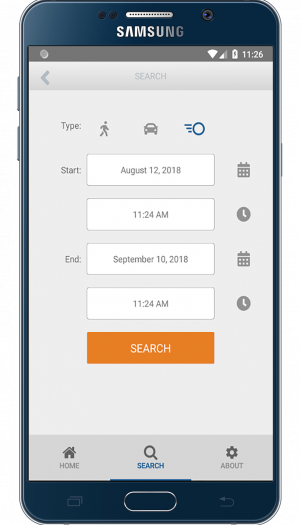 Complete investigations in a few seconds and save hours of time. 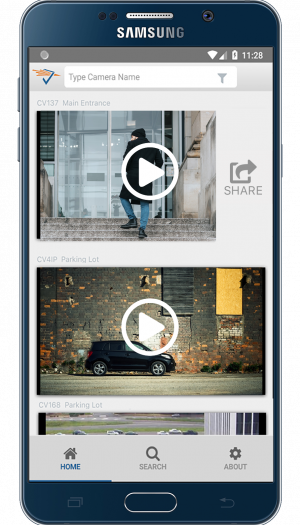 When you find the video you want, share it instantly right from your phone.